As parents, understanding our child’s personality can be perplexing and complicated. When our children are infants we spend hours analyzing every cue, giggle, or cry trying to figure out what kind of person they will become. On days they cry and cry, we might become worried that they will grow up to be difficult and demanding. We hope that they are just having a touch of colic and it is normal everyday baby issues we are witnessing. Now, as our little ones put a few months, or even a couple of years, on under the belts we get to see bits of their personalities and temperaments peek out. Temperaments, Personalities, and Oh My! How our sons and daughters react to everyday situations like routines, new experiences, transitions, and meeting new people will ultimately be influenced by their temperament. A child’s temperament is something they are born with and it is a unique grouping of traits that allows them to stand out as an individual. These traits typically are powerful factors in determining how our child reacts to the environment around him or her. As parents we get to see temperament at work everyday as our kids go to school for the first time, meet new friends, or have to share a toy in the park. All children react differently to situations and that is often due to their temperament. We see this first hand when one child hugs our knees while meeting a new friend or if they cheerfully begin talking and playing. These differing reactions are often noticed around 6 to 9 months of age, but become more pronounced when our babies enter into toddlerhood as they begin to be more interactive, social, and verbal. The intensities of their reactions. Their ability to tolerate frustration. How a child adapts or responds to change. Their reaction when meeting new people. The Determined Child. This personality type is often distinguished by adventurous, determined, and outspoken children. Often, our kids in this group are competitive, strong-willed, and willing to try new things. The Fun Loving Child. Children with this type of personality are more likely to be playful, social, and lively. They are often imaginative and laid back. The Sensitive Child. Kids with this personality are thoughtful, controlled, and adaptable. They are often attentive to others and are worried about things being fair. The Serious Child. These children are often mature, persistent, and deep thinkers. They often like order and detail. The unique combination of a child’s temperament tendencies and traits make our sons and daughters who they are. By noticing how our child behaves and responds in certain scenarios, we can gain a better understanding of what type of personality our child possesses. Afterall, temperament and personality is not something that a child gets to choose. We need to challenge ourselves to recognize situations that might be stressful for our kids and use our knowledge of their personalities to gain a better understanding of why they behave the way they do. It’s important to remember that those temperament characteristics that we find challenging to parent today, might just become positive qualities when our children are adults. By doing so, we can help our kids build on their strengths and overcome their weaknesses in a supportive environment. 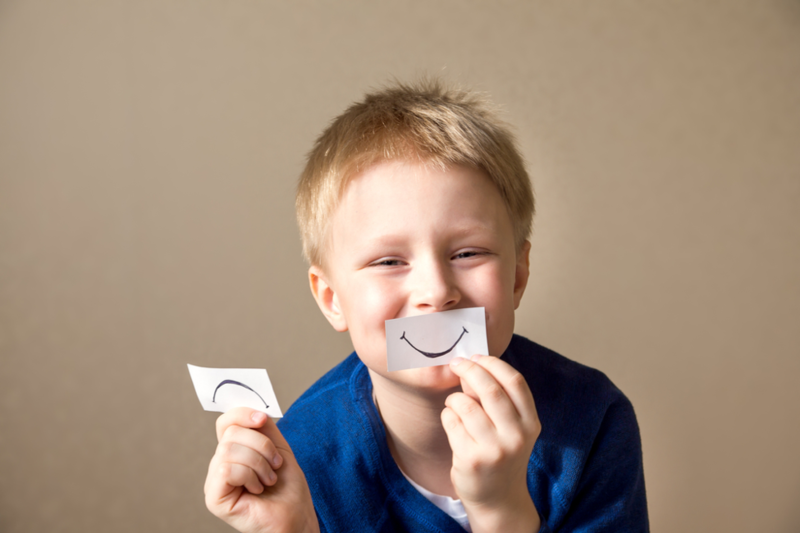 What strategies or tips do you have for understanding your child’s personality?